Four thousand spectators packed into the stands for last weeks 5th annual Stockton 99 Speedway Western Late Model HOTWOOD Firecracker 100. 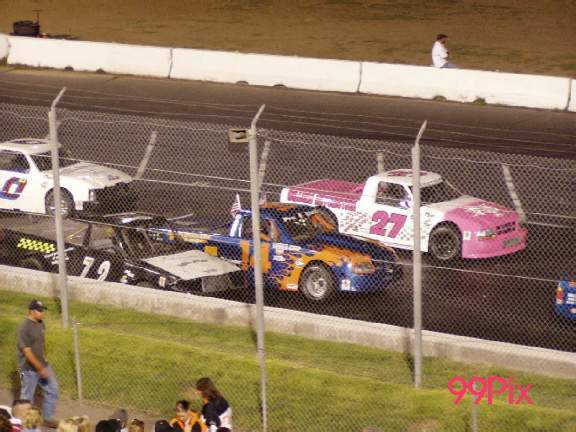 Race fans cheered on Western Late Models, Grand American Modifieds, Pro 4 Trucks and Legends for the NASCAR DODGE Weekly Series. It was an unforgettable night of racing for the Western Late Model Division 100 lap race. 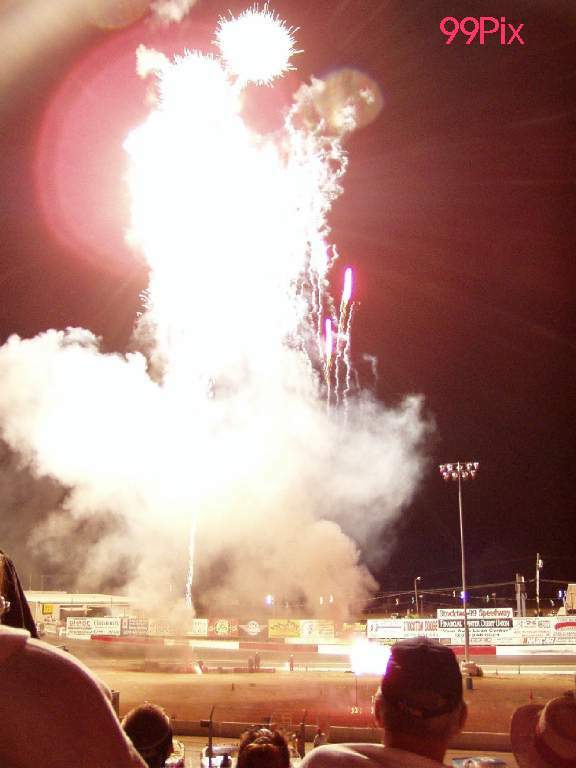 A patriotic display of aerial fireworks kicked off the BRYANT UNION 76 Racing Gasoline and HAVOLINE sponsored division. 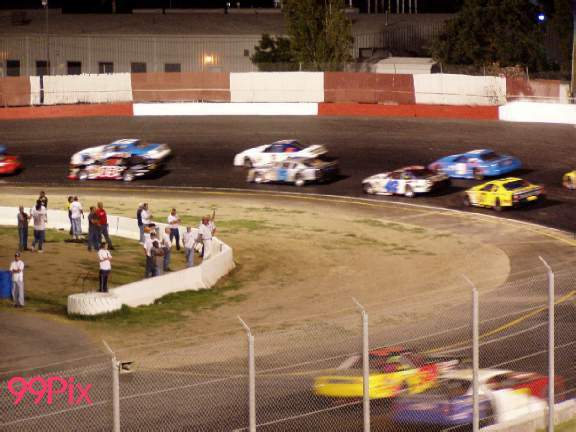 The largest premiere weekly in the history of the track attracted twenty-two Western Late Model drivers to compete for a possible $4,600 dollar 1st place purse. HOTWOOD & J.M. ENVIRONMENTAL, INC. contributed $2,000 thousands dollars toward the purse. The Ayres and Henderson Family furnished a $1,000 dollar memorial purse, in memory of long time race fans Ronnie Ayers and George Henderson; $500 dollars went to first place, $300 dollars to second place and $200 dollars to third place. To be eligible for the prize money, the driver had to forfeit their pole position, move to the back of the pack and work their way through the field for a first place win. 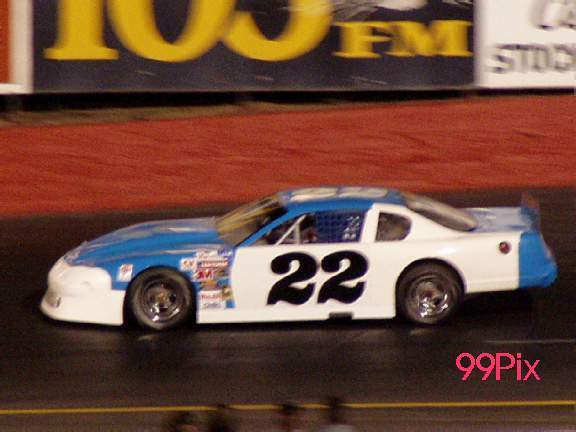 NASCAR driver Danny Contessotto of Stockton had the opportunity to win the prize money, but forfeited it by maintaining his pole position. Steve Belletto seized the opportunity and moved to the back of the pack. On the start, Danny Contessotto led the spectacular line up into the battle for the checkered flag finish. Shortly after the start, Wes Miller of Turlock displaced Contessotto for the lead. Miller maintained his position until Phil Perry of Lincoln whipped into first for a six-lap lead. Current point leader for the premiere division Eric Schmidt rolled into the pits soon after and was out for the remainder of the race. 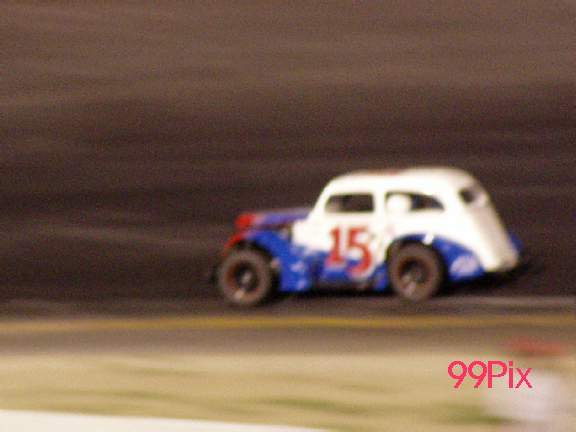 Harry Belletto created a cloud of exhaust and burning rubber as he spun out in the first half of the race, but gained control and rejoined the pack on the high- banked quarter mile oval to end up 9th. It didn’t take last weeks WLM division winner John Moore long to dominate the pack. Moore pinched off Perry grabbing the first place position and consecutively dominated his position for over thirty-five laps, despite eight yellow caution flags and challenges by Perry and Dave Byrd. Coming into lap ninety, Byrd and Moore made contact sending Byrd traveling along the back wall for a metal twisting crash. Moore went tail end off the track directly toward the pits. Moore was able to make the necessary repairs and came back for the reminder, but was unable to regain his first place position and placed 6th. Phil Perry was in the first place position after the yellow flag, followed by Wes Miller. Miller had little time in 2nd place, because he and Pete Anderson Jr. of Stockton collided less than a lap after the previous crash. After being involved in a crash and having clutch problems Miller still managed to place 7th. The remaining five laps of the main event was a fight to the finish line. Phil Perry took the lead and Tracy Bolin made every attempt to take Perry’s position. In lap 96 Bolin was able to slip past Perry. Perry didn’t let Bolin have a chance at the checkered flag and quickly regained the lead for a 1st place win. Perry closely trailed for the 2nd place and Jason Philpot chased Perry to the finish for 3rd place. 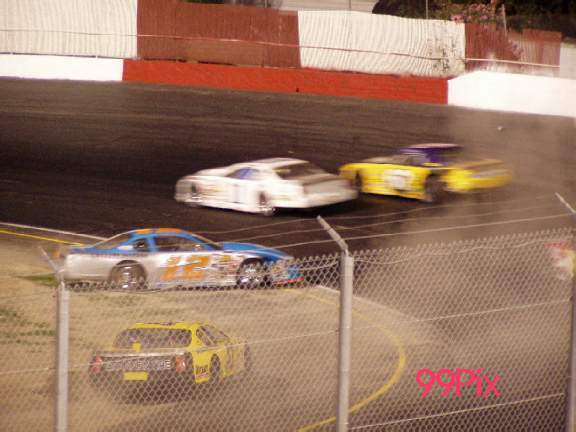 Eleven mangled cars crossed the finish line in the Western late Model Division. 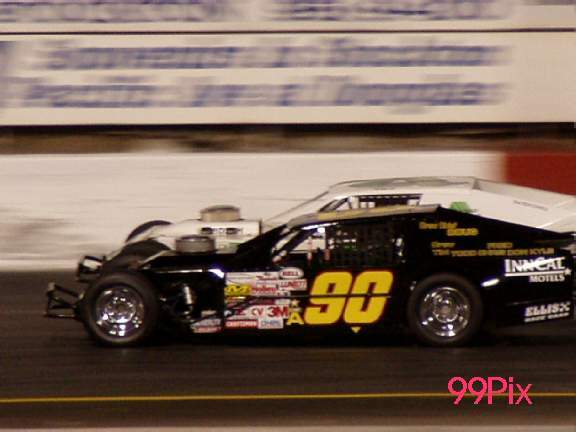 In the Grand American Modified Division, Greg Williams took the lead from the start and remained in position for the first sixteen laps of the 30-lap race. Jason Philpot of Sacramento managed to slink past Williams in the seventh lap after a yellow and red flag. Mike Regelman spun out on the sixteenth and Joey Stearns was sent into the wall, but was able to rejoin the race. Jason Kerby dominated the last third of the race for a checkered flag finish. Kerby was only a step ahead of Greg Williams who was unable to conquer his position and took the 2nd place. Jason Philpot ended the race shadowing Williams for the 3rd place finish and Ted Montague took the 4th place finish. 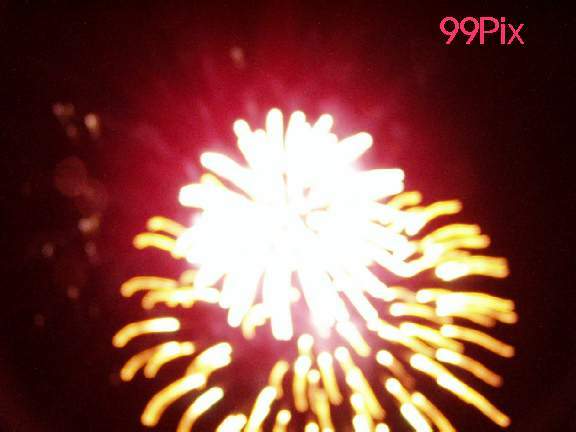 Carrie Miller of Saratoga claimed her third checkered flag of the season last Thursday. Miller took the lead in the thirteenth lap and never relinquished her position. Brandon Trevethan of Tracy broke away from Rod Robeck of Milpitas for a 2nd place. Robeck had the 3rd place and Todd Lewis of Riverbank fell into forth place. The 30 lap Legend Division was lead by Steve Wilson of Livermore following the green flag and was shortly dominated by Jack Humphrey of American Canyon. Humphery was followed by Pete Currin in the seventh lap, but was put into third when Dash winner Michael Morrissey took his position in the eighth lap. Morrissey swiftly passed Humphery and remained in first for a checkered flag finish. Humphery was followed by Jason Fensler of Sacramento for a second place finish and Richard Appleby of Yountville placed third. The next race will be Saturday July 12 and will feature the S.R.L. WILD WEST SHOOTOUT 100 lap championship race for TOUR STYLE LATE MODEL STOCK CARS, Plus: HAVOLINE Western Late Models, Grand American Modified, Pure Stock and Pro 4 Trucks. In his first Western Late Model Sportsman semi-main of the season, Jason Philpot of Sacramento drove home to victory Thursday night at Stockton 99 Speedway. 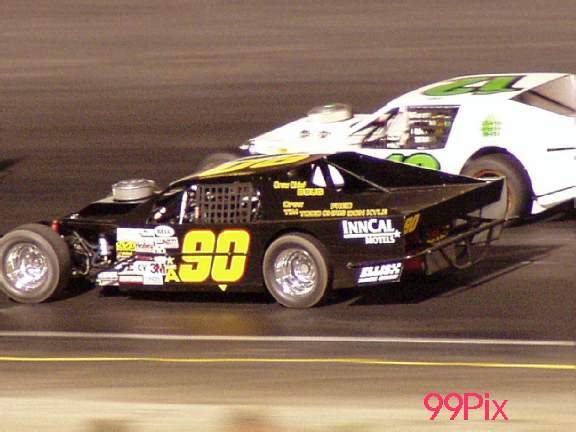 Philpot, who normally drives in the Grand American Modified division, led the first six laps, trailed Buzz Devore for the next 10 following a restart and then grabbed the lead for good on lap 16 following another re-start to win the 20-lap event before a crowd of more than 3,000. The semi-main featured eight cars with the top four advancing to the Firecracker 100. Tim Smith, Ryan Philpott and Devore were the other three drivers to advance. Philpot came into the race with two main event wins in the GAM, and was third in points with 381. Current points leader Eric Schmidt was the fast qualifier at 14.130, and the trophy dash winner. 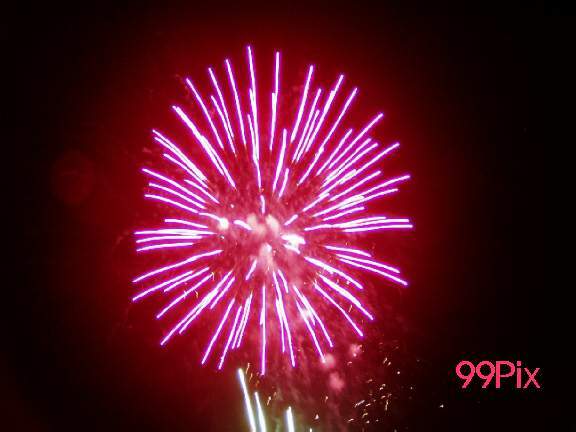 In the second 'hat trick' of the evening, former Stocktonian and Linden High graduate Jason Kerby, #90, captured the 30-lap main event on a yellow-checkered flag. Kerby, who was the fast qualifier (13.881 seconds), came back to win the trophy dash. Kerby, who makes his home in Galt, is driving out of Madera and is third in the regional points standings. The first 'hat trick' went to Reno's Michael Morrissey, who won a heat race, captured the trophy dash and outdistanced Jason Fensler of Elk Grove in the 30-lap main event. Frankie Winchel was the fast qualifier (15.719), and Jack Humphrey and Kelly Martin were the other heat race winners. Gary Franks, #14, captured the trophy dash and was the fast qualifier (15.615). Carrie Miller, #27, of Saratoga won the main event. Morrissey (Legends, GAM), Contessotto (GAM, WLMS), Jason Philpot (GAM, WLMS) and Devore (GAM, WLMS) each raced in two divisions.